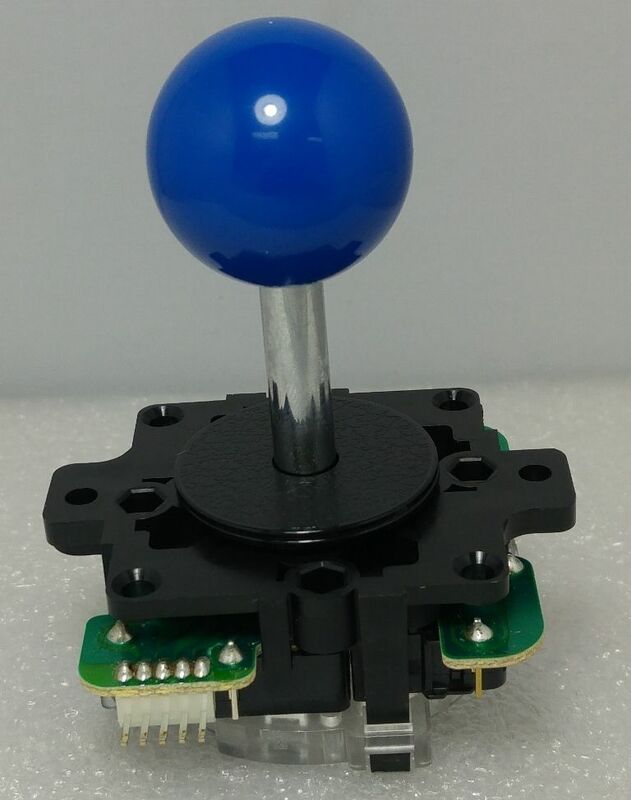 I decided to replace default Zippy joystick that came with iCade with Sanwa JLF-TP-8Y-MB without mounting plate that fits perfectly into mounting holes in the casing. In order to overcome some configuration issues created by physical mounting of the joystick I needed to look into xboxdrv. Like I said in my previous post I had to rotate my joystick for 90 degrees so I needed to figure out how to change the controls to fit my new layout. I recently replaced original icade joystick made by Zippy with the one from Sanwa. In order to fit the new joystick properly in the icade I needed to rotate the base 90 degrees. This means vertical axis is now horizontal one and vice versa. It’s easy to re-configure this in EmulationStation and all changes will be properly propagated to retroarch configuration files. I wanted to convert my old Turbo Assembler sources from Commodore 64 to modern .asm files that I can use on any editor in PC. There is a tool called TMPview that can make your life easier.